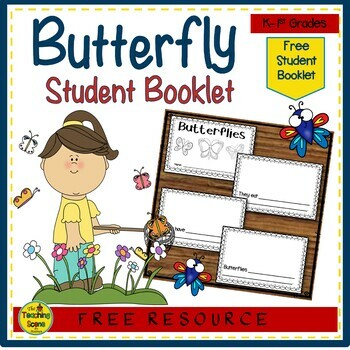 Easy Prep Free Butterfly Writing Student Booklet! 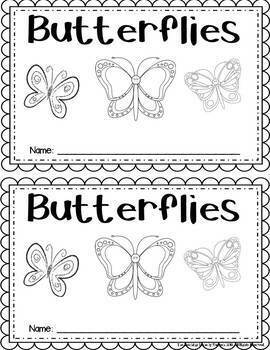 Resource Prep: Copy and assemble each of the “Butterflies ” booklets for each students. There are two booklet pages to each sheet with one cover and 6 other pages. You can copy as many pages as you would like students to do. 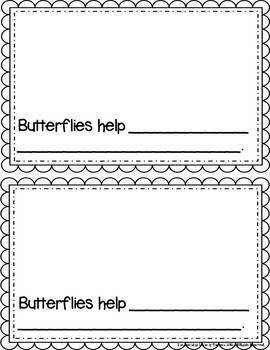 Butterfly Writing Student Booklet: Students fill in the blank of each butterfly statement and then draw a picture of what they wrote. 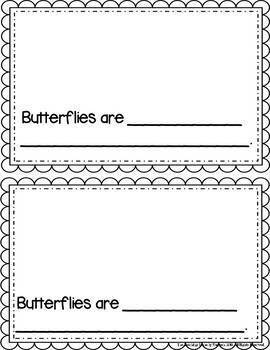 Kids have some butterfly themed fun while working on their writing skills!